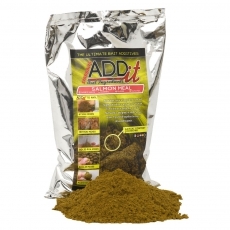 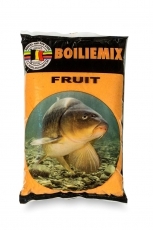 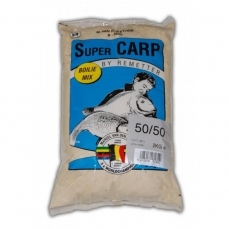 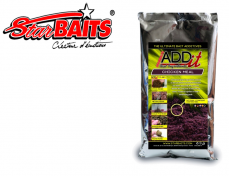 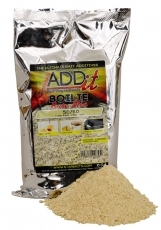 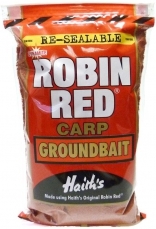 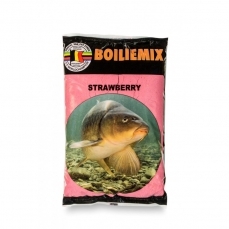 Hrana CC Moore Bloodworm Bag Mix 1kg. 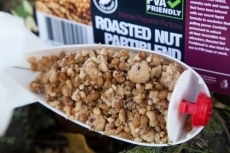 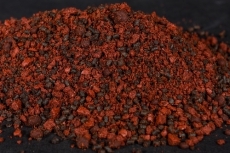 Hrana CC Moore Rosted Nut Partiblend 2,5kg. 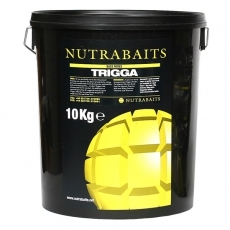 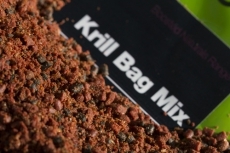 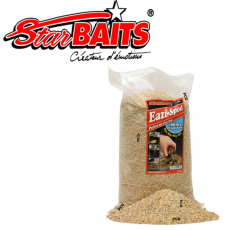 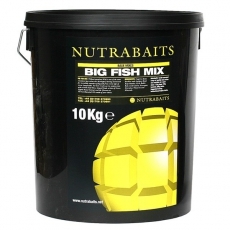 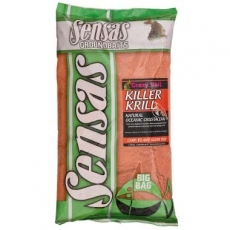 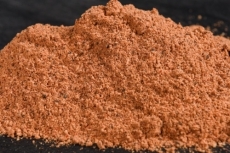 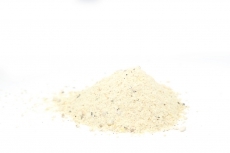 Hrana CC Moore Krill Bag Mix 1kg.